Reviving the tone, the power and the glory of analog audio! 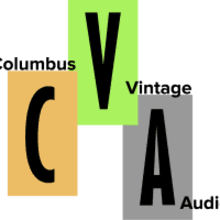 Columbus Vintage Audio is in the business of saving these cool, historic and awesome pieces to enjoy for years to come. Officially in business since 2015 (incorporated just this year) we find, buy, service and re-sell vintage gear. 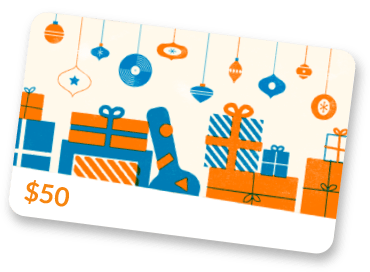 We love this stuff as much as you do and work hard to provide amazing pieces that work as expected and are ready to enjoy.